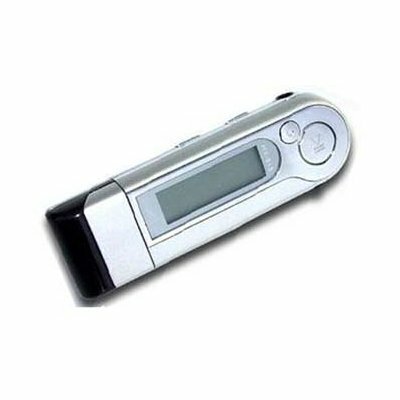 Successfully Added MP3 Player 1GB, FM Tuner, Super Slim Design to your Shopping Cart. Highly popular, multifunction MP3 Player with cool multicolored display. 1GB Version. Pen-drive size makes it easy to carry or take jogging. Includes FM radio and voice recording. Takes 1x standard AAA battery for long playback and easy changing without waiting to recharge. Playback of MP3 and WMA music. 6 equalizer modes and repeat settings. Intuitive graphical LED menu with 'rocker' switch. Choose 7 different backlight colours. Product comes in quality retail box. No MOQ - order single item samples straight away!